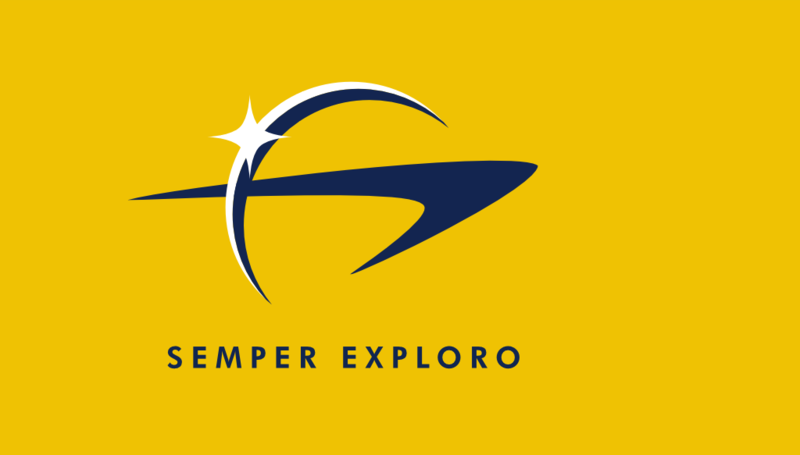 2161 年星際聯邦 (United Federation of Planets) 成立，聯邦憲章 (Federation Charter) 中規定星際艦隊與其他成員行星的外太空探索與軍事部隊合併後歸聯邦統一管轄。 (DS9: "Inquisition"; ENT: "Detained", "Divergence"). 目前還不清楚為什麼剛創立的星際聯邦會將許多地球所屬的太空機構作為星際艦隊的主力，何況瓦肯 (Vulcan) 和安多利 (Andoria) 都有相較之下更優越的軍事及探索力量 。有一種猜想是，由科技上與軍事上最弱的種族管理星際艦隊，可以讓其他三個種族的勢力維持平衡，四個種族中沒有一個能佔有明顯的優勢。Another might be that, early on, planetary authorities operated inside of, yet simultaneously independent of Starfleet as is the case with the relationship between the European Space Agency and its national members. 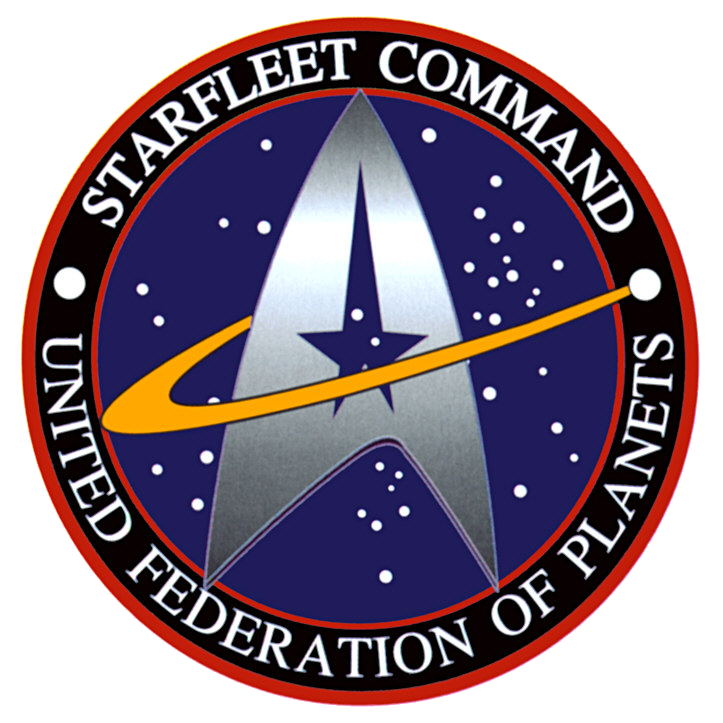 Even though less technologically advanced than other members, United Earth was nonetheless a major player in the Federation (for example, acting as its capital) and no doubt had much influence, for example the construction of Federation ships in the Sol system would have probably used UESPA and Starfleet facilities at first which gave it an advantage.